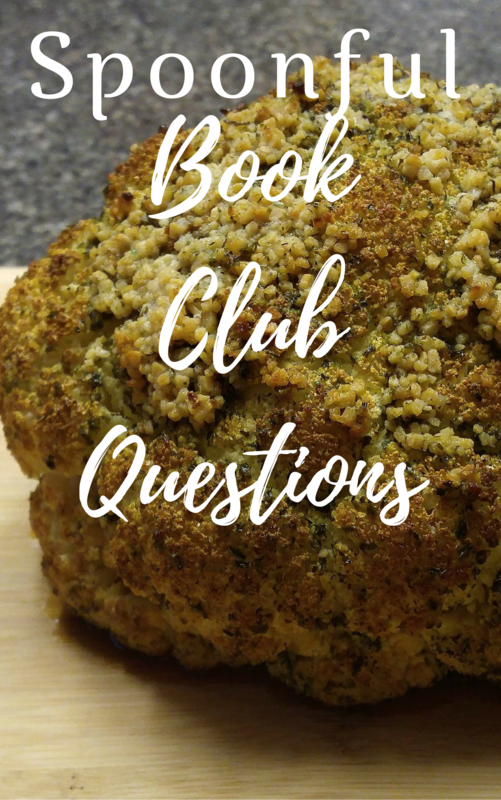 A dear reader has asked me to provide a list of questions for her book club which is reading Spoonful Chronicles. The questions below contain mild spoilers and are intended for those who have read the novel already. 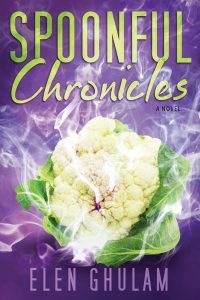 If you haven’t read Spoonful Chronicles yet, please click away and return once you have done so. Did the ending surprise you? How did you expect the story to end half-way through the novel? Food is at the heart of Thaniya’s life—not only does she communicate her feelings by discussing her attitude about different dishes, she even uses it to communicate with friends and family. Do you think this is a weakness in her character or a strength? What do you think of Thaniya’s ten rules of eating? Do the rules help or hinder her? If you were to summarize a set of rules to live by, what would they be? 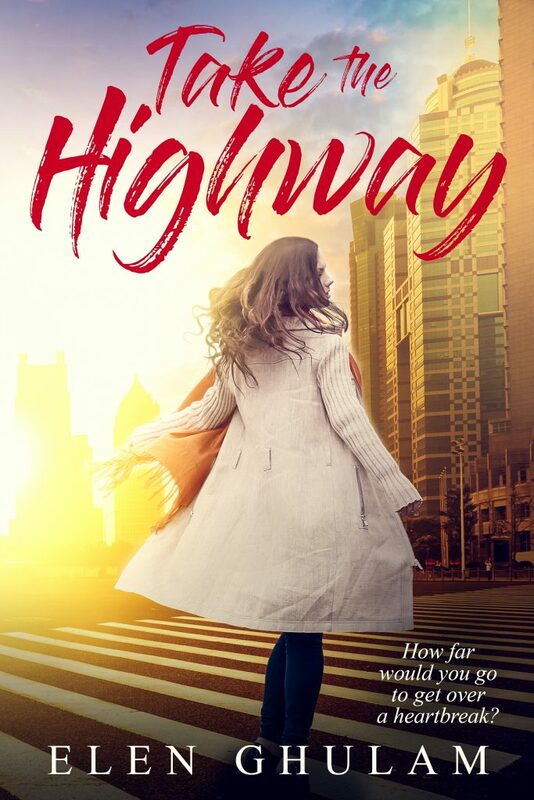 Do you think of this as a feminist novel? Did you sign up to the mailing list to receive the recipes associated with the novel. Did the recipes help to expand your experience of the novel? What do you think is the significance of Gillian’s mental break down in the story? In the Cauliflower chapter, Thaniya rewrites Kafka’s famous The Metamorphosis into a story with a female protagonist. How does Thaniya’s version differ from the original? Why do you think she feels the need to rewrite the world classic? Why Kafka in particular? 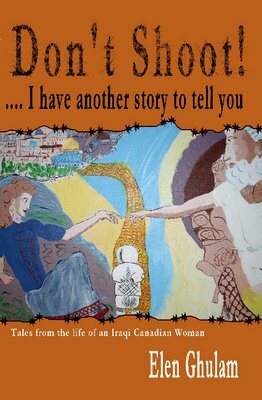 Thaniya seeks and fails to find divine revelation in the holy city of Jerusalem. Later, she receives it, unexpectedly, during a work trip to Texas. In a complete ironic turn of events she fails to understand the revelation. What do you think the author is attempting to say about what people seek in their spiritual quest and what they actually get out of it? What statement do you think the book is making about new age spirituality? 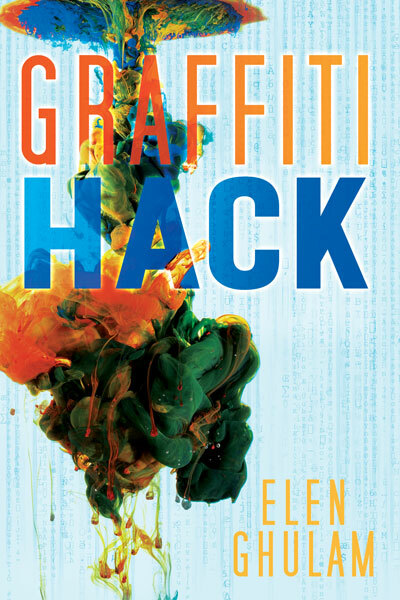 What is your opinion on the use of humor in the novel? Does it enhance or takeaway from the reading experience? If you think of any additional questions I should add to this list, please let know.